From vast Yuletide banquets to meaningful tokens of traditional sweets, there's something for one and all this wonderful time of the year at Diamond Hotel Philippines. Make sharing more special this season of giving with a luscious selection of delicately crafted pastries and sweets available at the Lobby Lounge. An array of irresistible delights are sure to fulfill your fondness for sweets. Complete your festive spread with a decadent whole cake indulgently bedecked with sweet trimmings. Topping off the list are the favorites Baked Cheesecake, Super Moist Cake and Le Royale. Wrap up your meal with a slice of Mango Hazelnut Cake or The Tree Cake that will surely leave your palate dancing all Christmas long. Partake of warm loaves of bread or bring out the traditional log cake to share. Take home a box or two of the renowned Diamond Ensaymada and give them as presents. 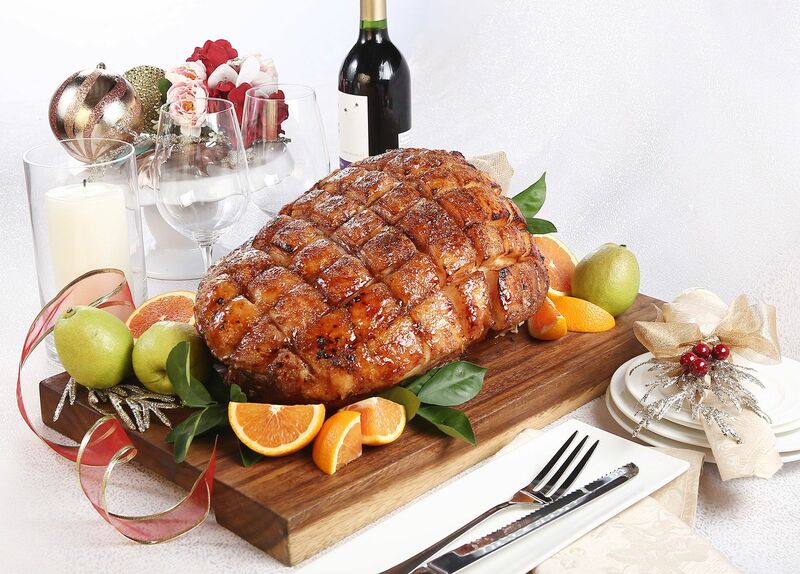 The hotel's full catering service is ready to deliver an unforgettable party feast at your doorstep. Preparations for your Noche Buena or other get-togethers are made more convenient with the new holiday set menus meticulously created to serve up a variety of satisfying dishes. Choose from any of the set menus such as Western, Oriental, Perlas ng Silangan (Filipino) and the Divine Holiday. Diamond Hotel chefs may also cook on location for that extra holiday experience. Spend the holidays with the people that matter to you the most. Book any of the staycation offers for a memorable Christmas getaway or show your thoughtfulness with an exclusive gift certificate for an overnight stay or a dinner for two at any of the hotel’s restaurants.